Would you love a whiter, brighter smile?  The Murray team offers professional-level, proven solutions to help you achieve a whiter, brighter smile. More powerful than strips or other over-the-counter whitening options, we offer a specialized whitening system exclusively available from dental professionals. With custom-fitted trays and a professional-grade whitening solution, you’ll experience the power of a whiter, brighter smile. In one short visit, we’ll create your custom-fitted whitening trays designed to ensure your unique smile gets full whitening coverage. Then, simply follow the instructions in the convenience of your home. In a few short weeks you’ll be proud to share your whiter, brighter smile. When whiter and brighter is your goal, the Murray team offers an effective professional whitening solution. Whether you need a brighter smile for a special event or you simply want to look your best, our professional whitening approach delivers superior results.